"PARKSAFE" Front sensors feature 5 Zones, With Alert warnings on the last 2 zones. The sensors range from 1 metre down to 0.3 metres. “PARKSAFE sensor systems. No blind spots! Insist on the BEST…Ask for “PARKSAFE”. Australia’s best reversing sensors. 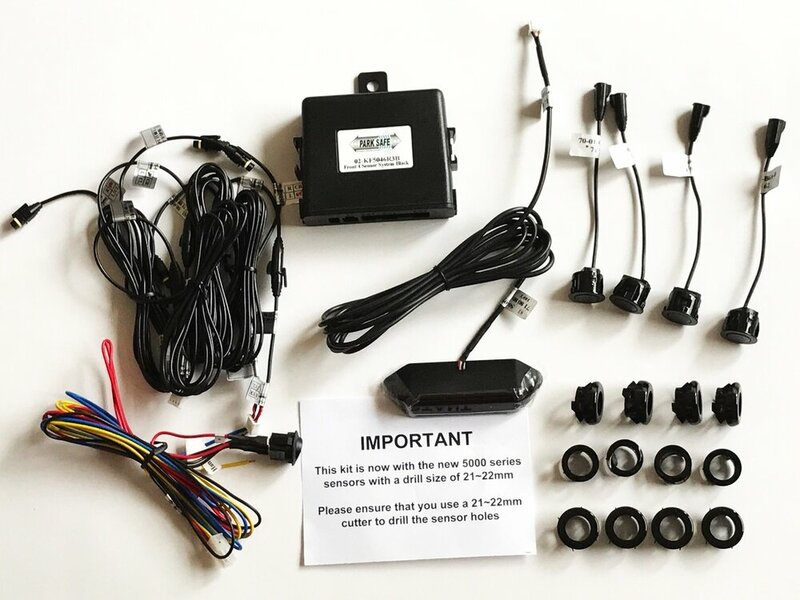 The “PARKSAFE” front sensor system operates in a similar fashion to the rear system, with some noticeable differences. 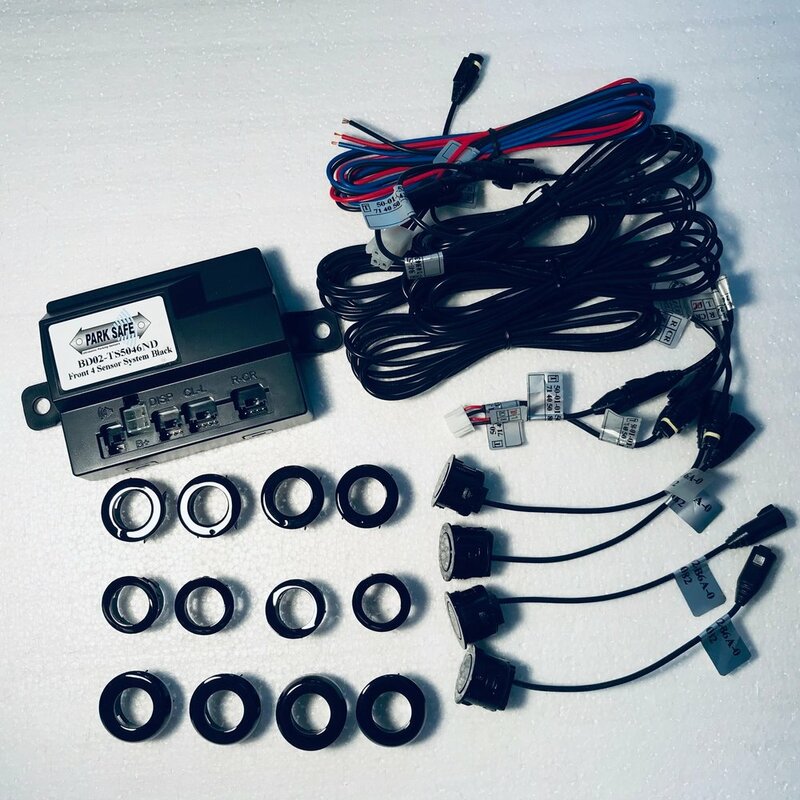 The “PARKSAFE” Ultrasonic Parking Sensor System electronically scans the area ahead of your vehicle during parking procedures and acoustically alarms you to other vehicles or objects within close proximity.